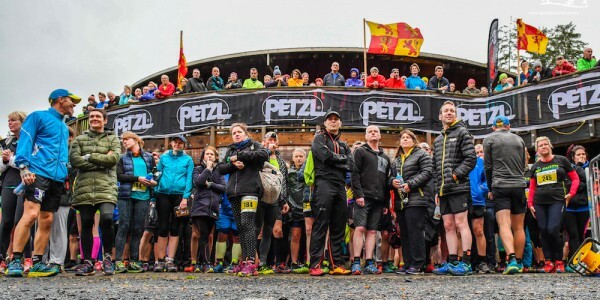 With a little over a month until the seventh running of the Salomon Trail Marathon Wales event, GB internationals Andrew Davies and Katie Kaars-Sijpesteijn have been confirmed for the marathon race, with GB international mountain runner Max Nicholls back once again to have a tilt at the half marathon. 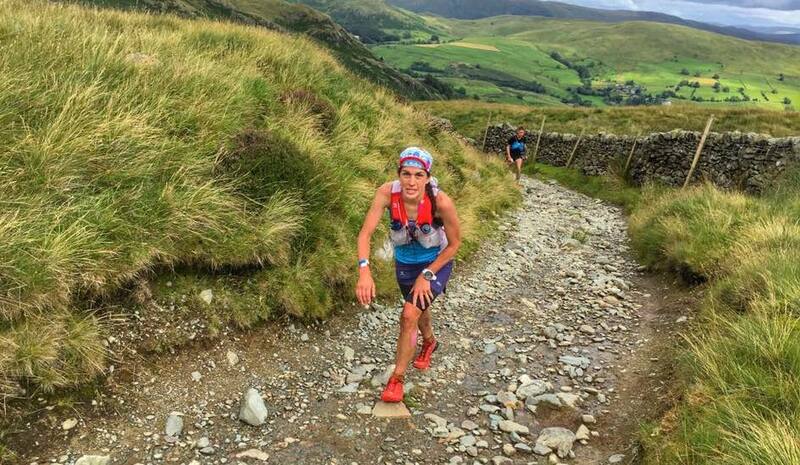 Sijpesteijn, a Salomon athlete and winner and course record holder of the Lakeland 50 in 2017, is an ultra-distance specialist and runs for Great Britain in May at the World Trail Running Championships in Spain. 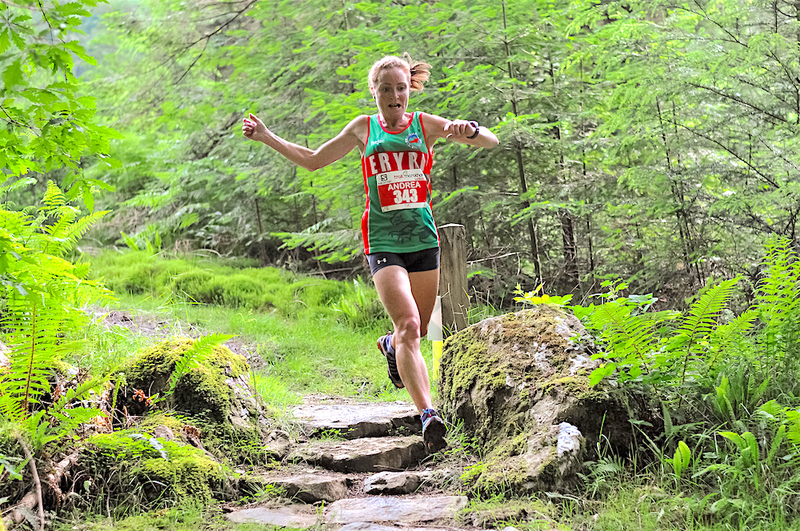 However, Katie will have her work cut out on the shorter marathon distance as she comes up against 2-time winner Andrea Rowlands in what promises to be a great women’s race. 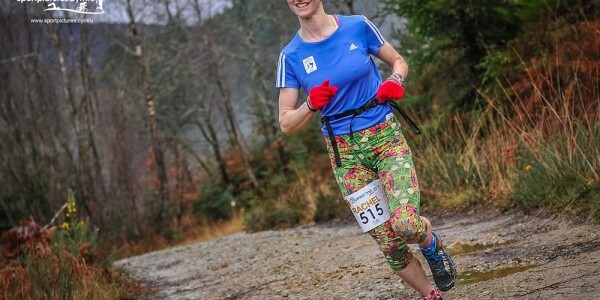 Rowlands recently finished a very strong second at the Newport Wales Marathon and cites the Trail Marathon Wales race as one her “favourite races of the year“. 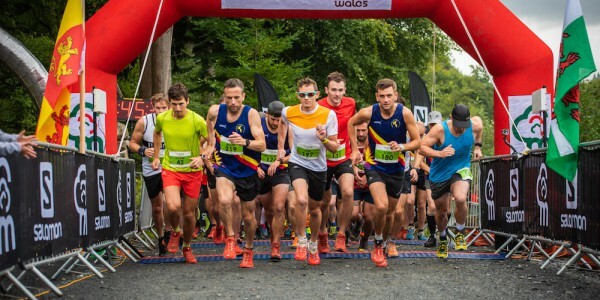 Since winning the inaugural TMW in 2012, Andrew Davies has gone on to blaze a trail at the marathon distance on the roads, representing Great Britain at the 2017 World Championships and Team Wales in the recent Commonwealth Games in Australia. 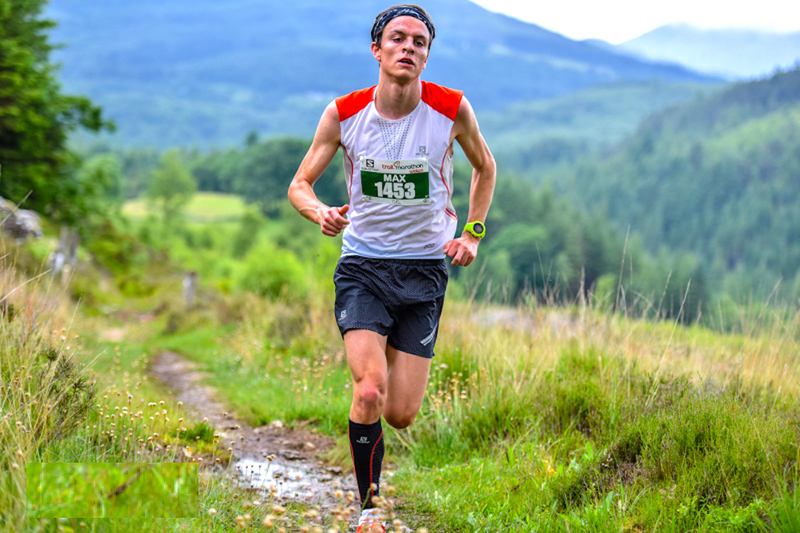 The Newtown man is equally accomplished on the trails and mountains and will look to challenge the course record of 2 hours and 53 mins from 2015, set by Alun Vaughan. 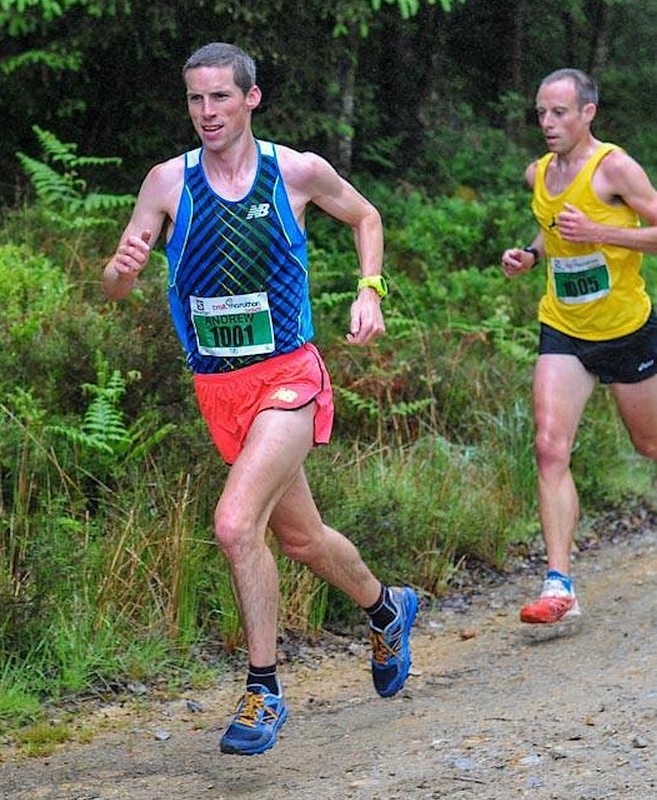 In the half marathon race Max Nicholls will also look to challenge the course record. 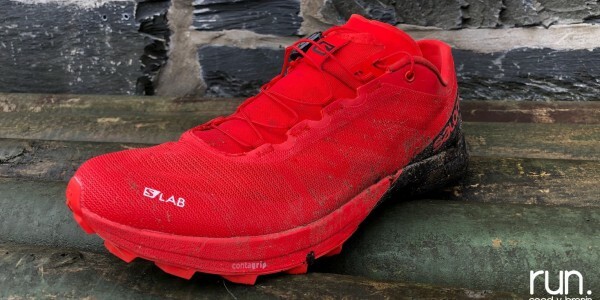 The GB mountain runner and Salomon UK athlete won convincingly in 2016 and was only 30 seconds off the course record – incidentally held by Andrew Davies – running virtually the whole race on his own. Full race preview to follow in June.